Opening in 2020 with 800 guestrooms and 60,000 square feet of meeting space. 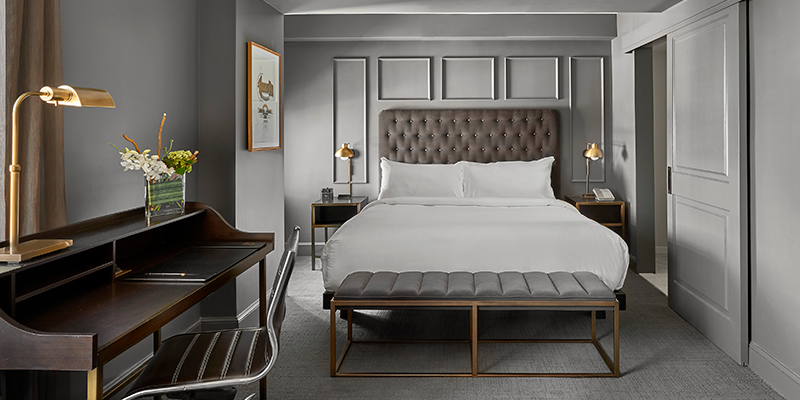 KC's hotel renaissance continues with the addition of several new properties, such as two Hotel Indigos and the 21c Museum Hotel. 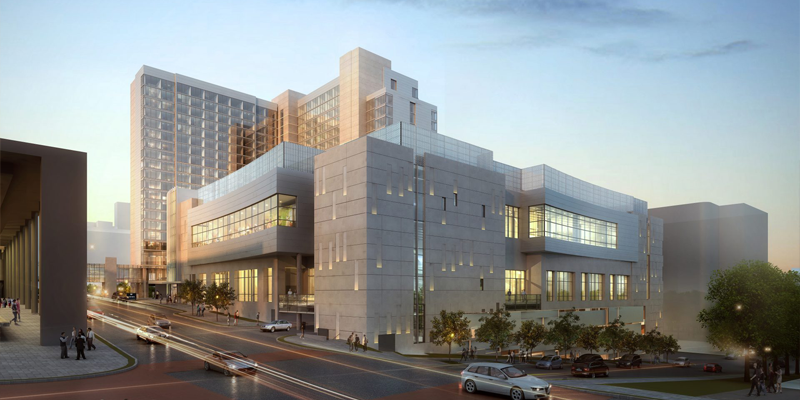 A major renovation at The Westin Kansas City at Crown Center ($20 million) and the prominence of other marquee brands like the Kansas City Marriott Downtown and Sheraton Kansas City Hotel at Crown Center round out countless stellar options. 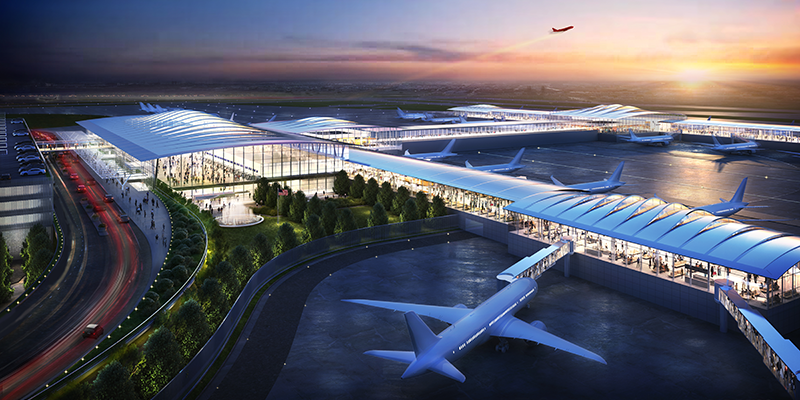 Arrriving in early 2023 and fit for the traveler of tomorrow. Modern, free and convenient connectivity throughout Downtown. Plus, all the reasons you've come to love KC-- including its convenient location, overall affordability and well-appointed venues. Featured Why Meet in KC?